During Fiscal Crisis, Should U.S. Extend Unemployment Insurance? Though the unemployment rate has decreased, insurance for the unemployed will end at the end of the month if an agreement on the fiscal crisis is not reached. November saw the lowest unemployment rate since 2008, but though that means more people found jobs, research also shows that more people have simply stopped looking for work. The unemployment rate was down to 7.7% in November, which is a 0.2% decrease from the previous month and partially a result of businesses creating 146,000 new jobs. Across the country, there are currently nearly 12 million unemployed individuals. One of the most serious issues facing the unemployed is the length of time they will be without work. Says Holzer, “Very consistently, 40 to 50 percent of all the unemployed are long-term unemployed,” which makes it even harder for the individuals to find jobs, as they become disconnected from the workforce over time. With the quantity of people unemployed and those dropping out of the workforce, the fiscal cliff poses a serious threat. If the Congress and President Obama do not come to a decision by midnight on December 31, unemployment insurance will instantly expire. Congress is currently considering extending unemployment insurance, but this does not necessarily help those who have been unemployed for a long period of time to find work. Others are challenging this idea, as they feel that continuing to provide unemployment insurance would cause unemployed individuals to take longer to find a job, as they would not feel a sense of urgency to find work. To counter the perception of unemployment insurance as a disincentive, members of Congress have proposed to offer unemployment benefits only if the recipients commit to re-employment services that will help make them more employable, such as online training or typing courses. 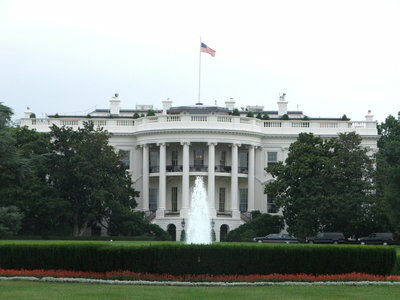 A second round of proposals to address the fiscal cliff were exchanged by the White House and House Speaker John Boehner on Tuesday. President Obama says he remains optimistic that the fiscal cliff will be averted. Subject: LongIsland.com - Your Name sent you Article details of "During Fiscal Crisis, Should U.S. Extend Unemployment Insurance?"